Episode 3: Why Edit Your Life? Wondering why it’s worth editing your life, or whether doing less = being lazy? 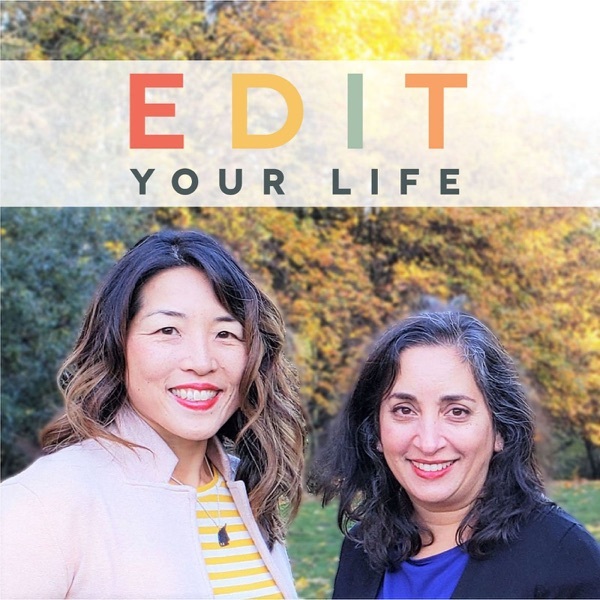 Christine and Asha address why it can be hard to edit your life, how the journey is different for everyone, and why editing your life is necessary, doable, and totally awesome. Do you have a question, comment, or show topic idea for us? We’d love to hear from you via facebook.com/edityourlifeshow, by tagging your Instagram or Twitter posts with #edityourlifeshow, or via edityourlifeshow@gmail.com. You’ll find show notes for this episode, including links to resources we’ve mentioned, at bostonmamas.com + parenthacks.com.